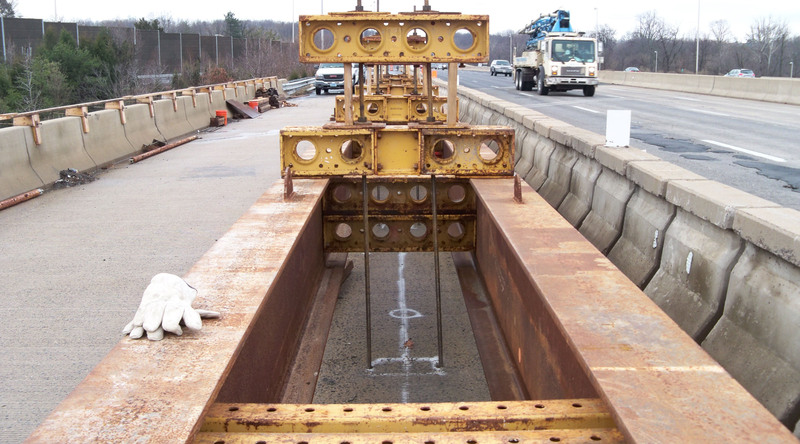 requirements.Whenrepresenting VDOT, the monitor assists the jurisdiction in betterunderstandingandmeeting all VDOTstandards. 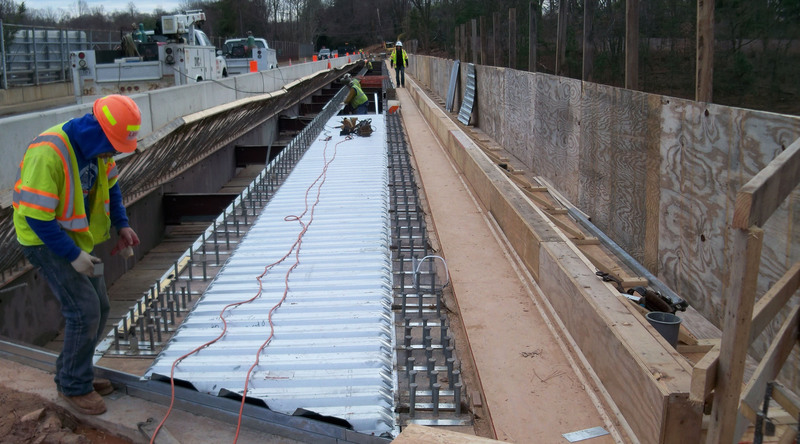 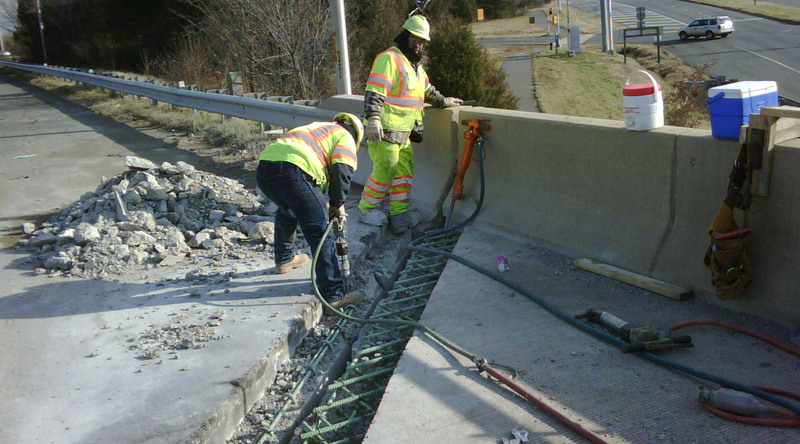 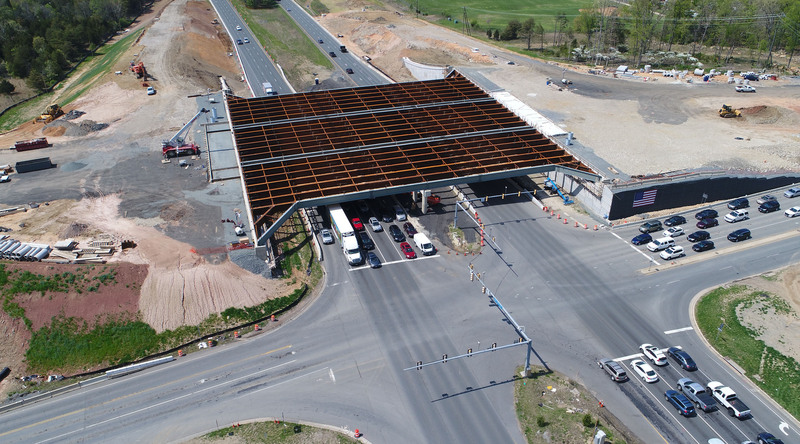 CONSTRUCTION: CES is serving as the construction inspection monitor, an extension of VDOT’s staff, on many LAP projects. 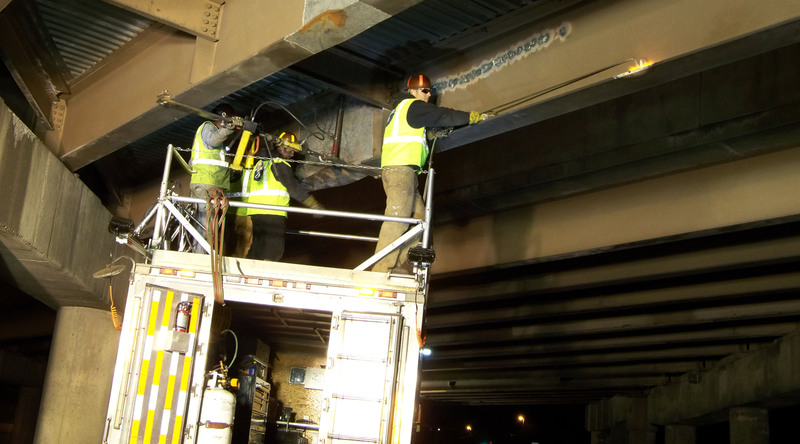 Being successful in this role requires the CES employee to have a wide range of project experience, be well-versed in VDOT specifications and documentation, and have the ability to communicate clearly with all project stakeholders.